The Chevrolet Bolt electric car was given the Motor Trend Car of the Year award in a ceremony ahead of the Los Angeles Auto Show. The Chevy Bolt, which is expected to go on sale by the end of this year, is General Motors (GM)' new all-electric compact car. It is not to be confused with the Chevrolet Volt, which has a gasoline engine in addition to electric motors. At the same award ceremony, the Mercedes-Benz GLC was named SUV of the Year and the Ford Super Duty was named Truck of the Year. The Bolt has an EPA-estimated 238 miles of driving range on a full charge. With prices starting at about $37,500 -- or $30,000 after federal tax incentives -- the Bolt is considered the first relatively inexpensive long-range electric vehicle. It would have been a good small hatchback car even if it were gasoline-powered, Motor Trend editors wrote of the Bolt. It's surprisingly roomy on the inside despite its small size outside. Electric drive gives the 200 horsepower Bolt quick-feeling acceleration and nearly silent performance. Other finalists for Car of the Year included the Chrysler Pacifica minivan and the Volvo S90 sedan. The Ford Super Duty beat out the Honda Ridgeline and the Ford F-150. Motor Trend editors praised the Super Duty's powerful towing and hauling capabilities. In presenting the award, Motor Trend writer Jonnie Leiberman called it "the truckiest truck that's ever trucked." The Mercedes-Benz GLC beat out the Tesla Model X, Audi Q7 and Jaguar F-Pace to be named SUV of the Year. Motor Trend writers and editors credited its nice interior, smooth, comfortable ride and "confident, capable" performance on winding roads. To be eligible for the award, a vehicle must be all-new or substantially changed for the 2017 model year. 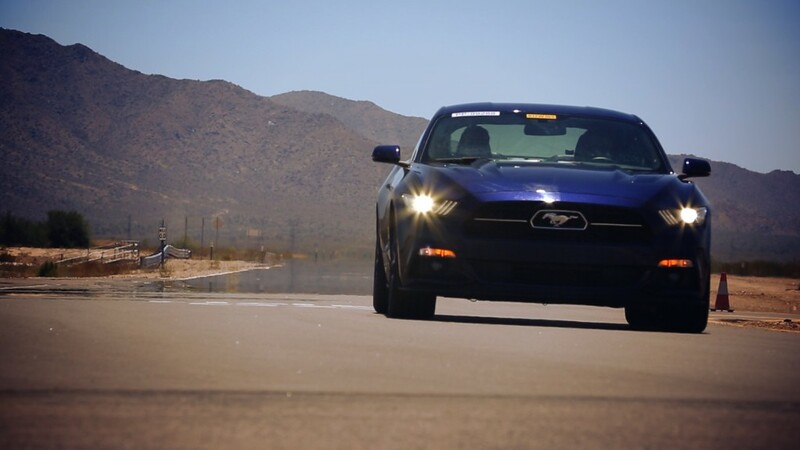 Motor Trend editors and writers test the cars at a facility in the Southern California desert and on public roads before selecting the winners. Motor Trend also gave its first Person of the Year award to Tesla (TSLA) CEO Elon Musk. Musk was not present to receive the award. 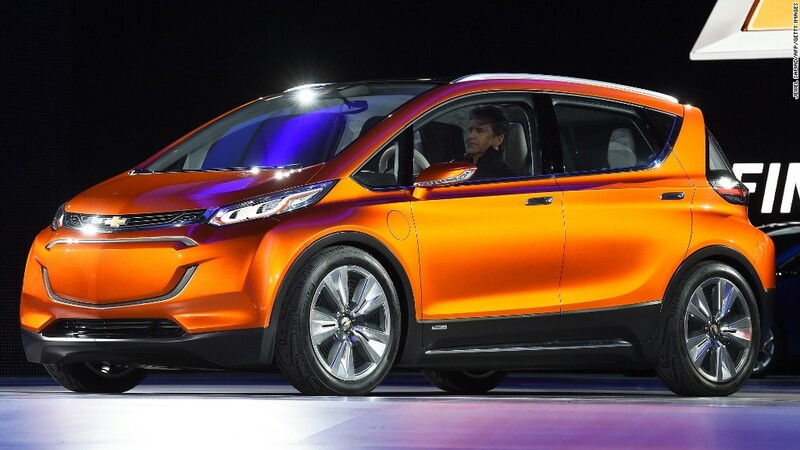 Correction: An earlier version of this story misstated driving range for the Chevrolet Bolt.